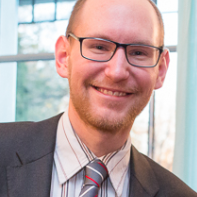 David is a Telejob member since October 2016; President since Feb. 2017 until March 2019; PhD student in High Energy Particle Physics at ETH; In love with music and his piano; People say he is often curious and happy. David believes that the purpose of Telejob in helping graduates finding their dream job is a truly meaningful thing to do, since finding a good first employer is one of the most important milestones in a persons life! 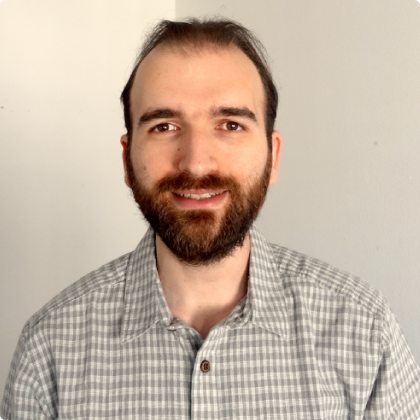 Christos holds a diploma in Mechanical Engineering (NTUA), MSc in Robotics (ETHZ) and is currently pursuing a PhD on the crossroads of Machine Learning and Uncertainty Quantification at the Chair of Risk, Safety and Uncertainty Quantification (ETHZ). Christos spent a couple of years as Telejob's VP of technology. Since November 2017 his role changed to project leader of Telejob's ambitious project codenamed Moonshot. Roger studied electrical engineering and information technology at ETH Zurich. During his time as a student, he participated in the Erasmus student exchange program at the Imperial College London. From November 2012 to November 2013, he was member of the VSETH board. 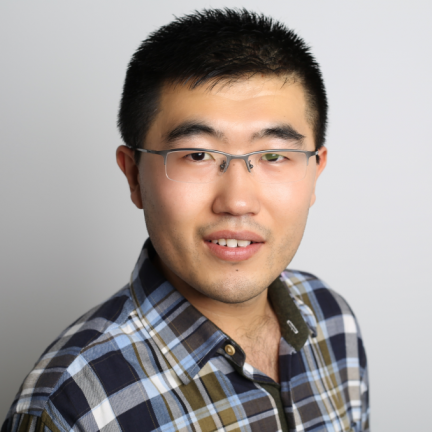 Since April 2015, he has worked as a scientific assistant at the Advanced Power Semiconductor Laboratory focusing on the electrical characterization of power semiconductor devices. He joined Telejob in 2017 and was elected as treasurer. Yu is the president in 2016 - 2017, implemented a new team and accounting structure to match the business model of ETH-gethired.ch and the non-profit philosophy of Telejob. During his presidency, he introduced a new management concept to effectively coordinate the fragmented time of volunteers. Together with his team, he improved the IT infrastructure and adopted professional accounting practices to boost the operational efficiency of the business. Barbara joined Telejob in summer 2016. Since then she is responsible for marketing of Telejob and ETH Gethired and organizes different seminars and career events to help students finding their dream job. She is doing a PhD in the field of cancer immunotherapy at the Institute of Pharmaceutical Sciences (ETHZ) and when not being in the lab, she loves being in the mountains. 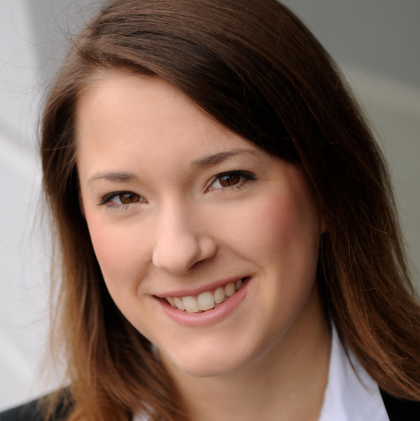 Carmen is a PhD student at the Institute of Biochemistry at ETH. She joined Telejob 2016 to organize career events and manage customer relations. If she isn't busy catching up with her yeast cells you'll probably find her happily buried under a pile of cello music. 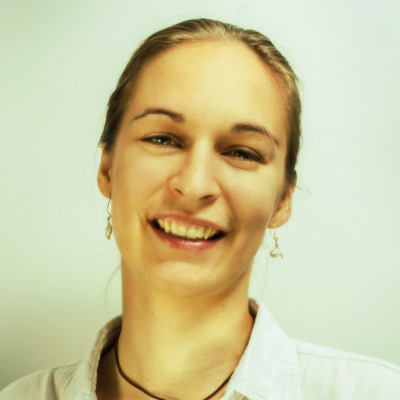 Bonnie studied Physics and is now doing a PhD in Complex Networks at ETH. She can basically calculate paths within your social network and how that can lead to the perfect job. At Telejob she is part of the IT team. If not in the lab or biking around town, you can find her solving problems on the boulder blocks. 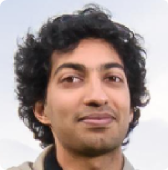 Arohi is a PhD student in the Physical Chemistry department at ETH Zürich. She is using ultrashort laser pulses to study the fastest motion of electrons and molecules during chemical reactions. 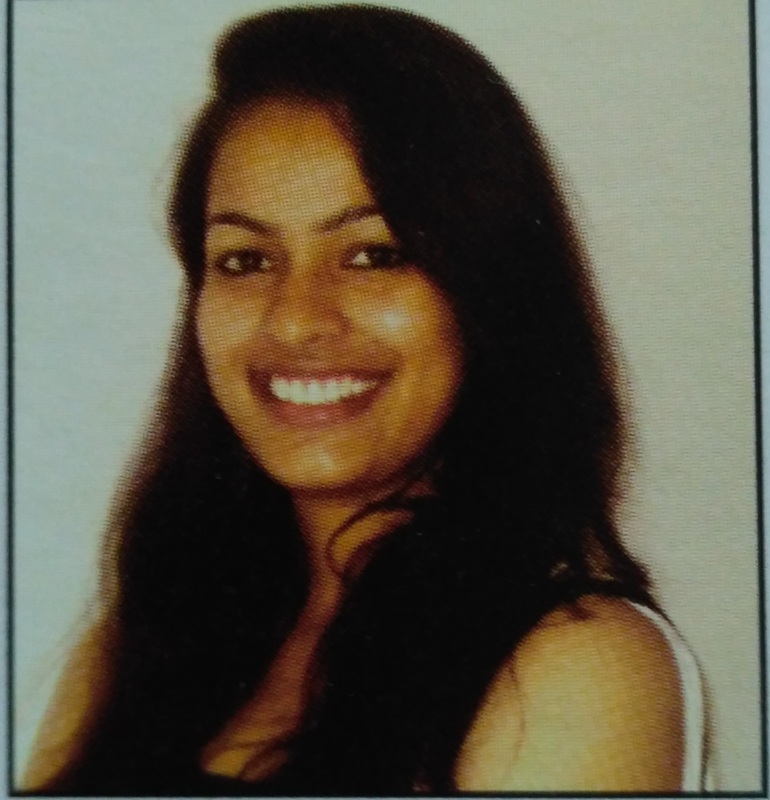 She is a member of Data Analytics team and PolyClub and helps in organizing events. Roland is a phd student at ETH Zürich researching on concepts beyond probability theory in the context of uncertainty quantification. He joined Telejob in 2017 and works primarily in the IT department and Service Provider Relations. Claude holds a Master degree in mechnical engineering at ETHZ and is now measure cell traction stresses in his PhD thesis at the Instute for Biomechanics located in the Balgrist Campus. In Telejob he helps creating an obtimal strategy for Telejob after previous engagements in IAESTE Zürich. In his free time he can usually be found outdoors. 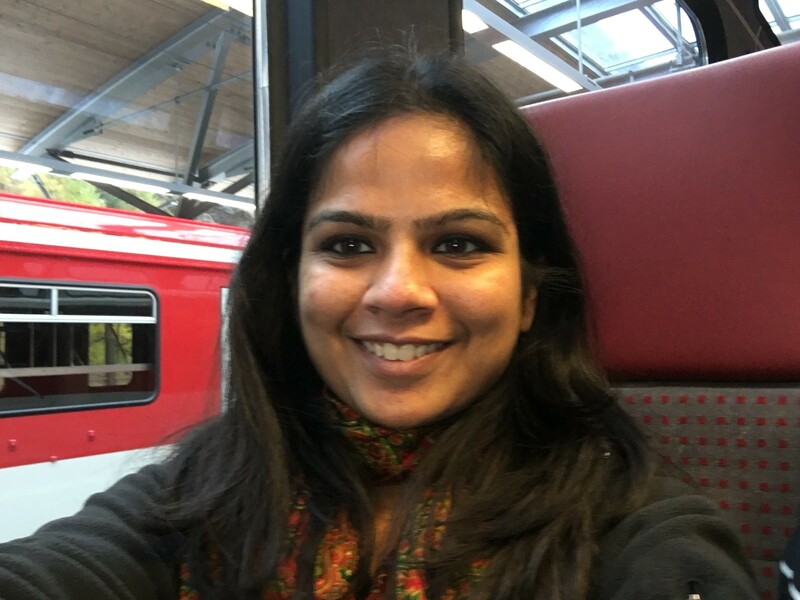 Neeru is a PhD student in department of material science at ETH Zurich. She is working on developing degradable batteries for a greener earth. Joined telejob in 2018, she will be a part of student relation team and will be working on new project “Elite Jobs” that focus on advertising subject-specific jobs for eth students. In the free time, she takes dance lessons, does sports and explores new places. Florian is a PhD student in Materials Theory at ETH and is helping Telejob to get ready for the future. Previously, he was involved in AVETH, the association for scientific staff at ETH. 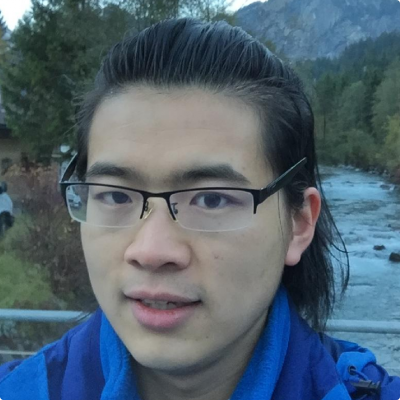 He likes to teach people how to code, and can be found climbing and hiking in the mountains in his free time. Christian earned his Bachelor at the Physics department at ETHZ. He continued with the Nuclear Engineering Master and is now working on his experimental PhD at the ETH nuclear lab. From mid 2016 to end 2017, Christian was Executive Vice President and Treasurer of Telejob, primarily looking after the wellbeing of Telejob’s finances and helps the president with organizing Telejob itself. Eszter originally comes from Hungary. 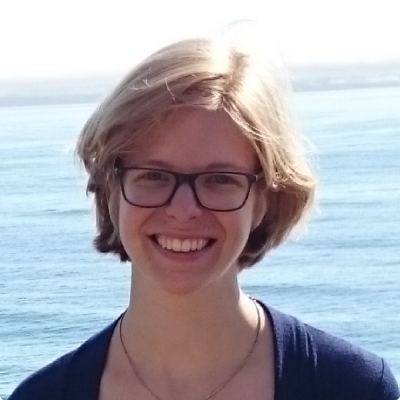 After her Masters in Paris she currently works on her PhD thesis at the Swiss Seismological Service (ETH Zürich). She loves outdoors, traveling, dancing and meeting new people. She helped out in Telejob with organizing events and managing the website. 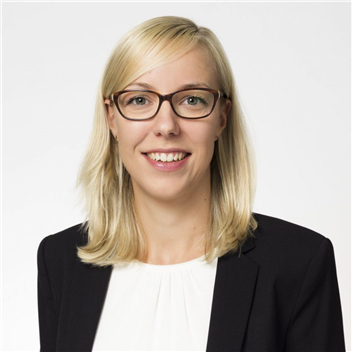 Kirstin was the Vice President Student Relations between 2016-2017, is doing her PhD in Wood Materials Science (ETH Zürich). Since the beginning of her thesis, she joined Telejob, where she organizes events and fairs to connect students and employees. Coming from Hamburg, she used to go sailing in her free time, now she is discovering the Alps on hiking trails. Mila is about to finish her studies at ETH with a focus on physics and material science in the micro- and nanoscale. Next to her studies, she usually was unable to stand still and needed to explore Zurich, the cultural landscape of it and all that was offered in and around ETH. Being curious by nature, she enjoys exploring and influencing the creative process. In 2017 she joined Telejob to help with PolyHACK, especially being involved in the program conception. When she is not out and about, you’ll probably find her with her nose in a book. 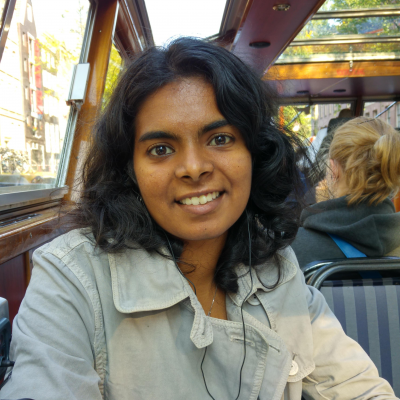 Meenakshi is doing her PhD on understanding genetic pathways modulating longevity and health. She is curious to learn, travel and loves hiking in the nature. She helped Telejob in organizing events. Satya comes from Mauritius Island, where the weather is much warmer than in Switzerland. He studied Engineering and finished his PhD in Economics. He likes hiking and playing football. He helped at Telejob with events and internal organizations. Andrew is working to create "intelligence" in ETH. He is a happy programmer, usually playing with algorithms. He likes running, skiing and swimming. He helped with IT support during his time in Telejob. 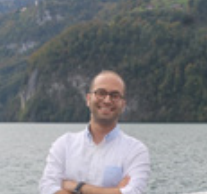 Omid is a PhD student in the Department of Management, Technology, and Economics (D-MTEC) at ETH Zurich. His PhD is about industrial applications of drones in manufacturing operations. He joined Telejob as team member of PolyHACK 2018. 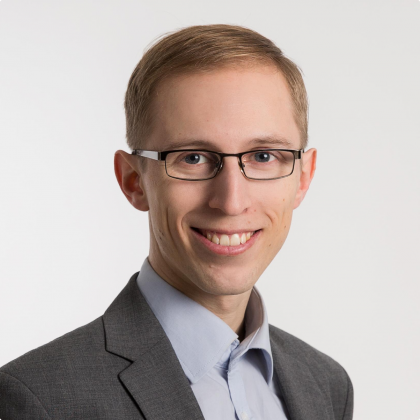 Joachim Klement is Head Investment Research at Fidante Partners. In his role he focuses on research on listed investment companies and investment themes in alternative asset classes. Joachim studied mathematics and physics at the Swiss Federal Institute of Technology (ETH) in Zurich, Switzerland and graduated with a master’s degree in mathematics. During his time at ETH, Joachim experienced the technology bubble of the late 1990s first hand through his work at internet job exchange board Telejob. Through this work, he became interested in finance and investments and studied business administration at the Universities of Zurich and Hagen, Germany, graduating with a master’s degree in economics and finance and switching into the financial services industry in time for the run-up to the financial crisis. 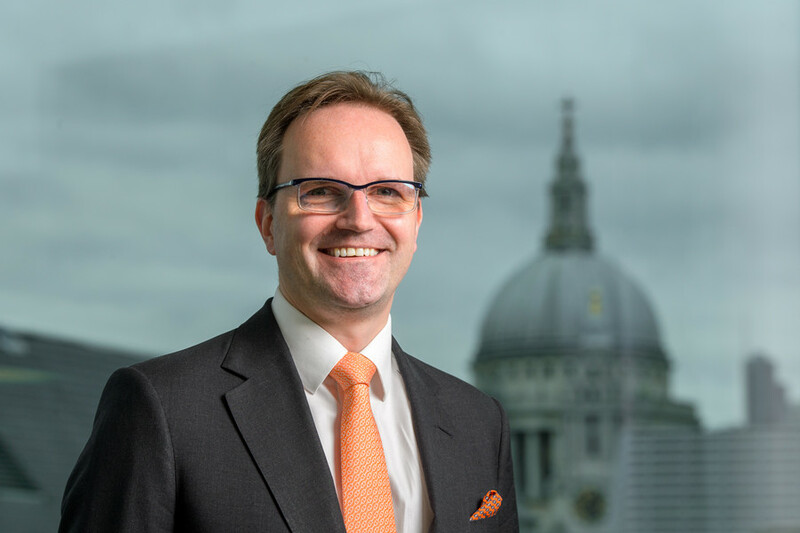 During his career in the financial services industry, Joachim worked as investment strategist in a Swiss private bank and as investment consultant and CIO for Wellershoff & Partners, an independent consulting company for family offices and institutional investors.